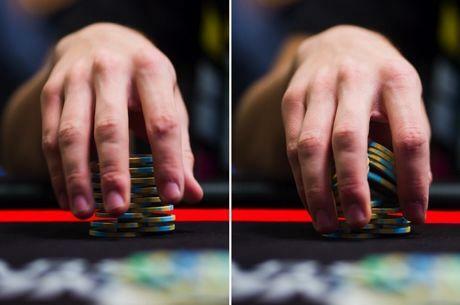 A late-stage tournament hand that shows why short stacks need not always "shove or fold." WSOP Europe High Roller €10 miliona GTD Počinje 3. Nov.
Hillary sa AA Ipak Izgubila! WSOP Circuit se Vraća u King's Casino 28. Sep. sa €3 Miliona GTD.